MW: Please introduce yourself to the readers? KP: I am Kayla Perkins born and raised in Kentucky all my life. I am the 17 year old daughter of Anthony & Michelle Perkins. I will be 18 on Nov. 20th. I am a Junior this year and I attend a Christian Home School Course online due to my busy schedule with my Acting & Modeling! MW: You were in the following movies. Please tell me about being in each of them? 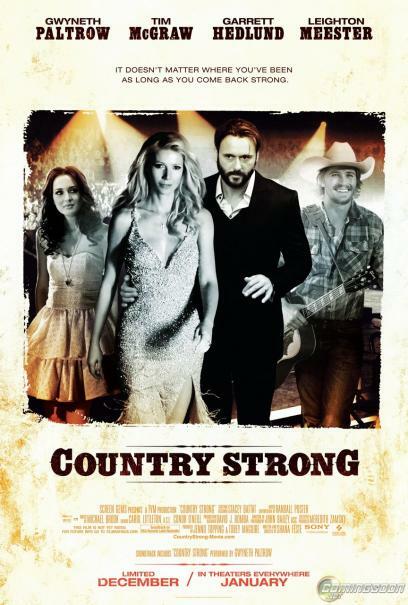 KP: Country Strong – I played several different roles in Country Strong. I was a backstage fan, I also was a concert fan there to see the show and then the production company pulled me to be a girlfriend of one of the band members in the after party scenes. So I played several different parts in the movie. A drama centered on a rising country-music songwriter (Hedlund) who sparks with a fallen star (Paltrow). Together, they mount his ascent and her comeback, which leads to romantic complications involving her husband/manager (McGraw) and a beauty queen-turned-singer (Meester). 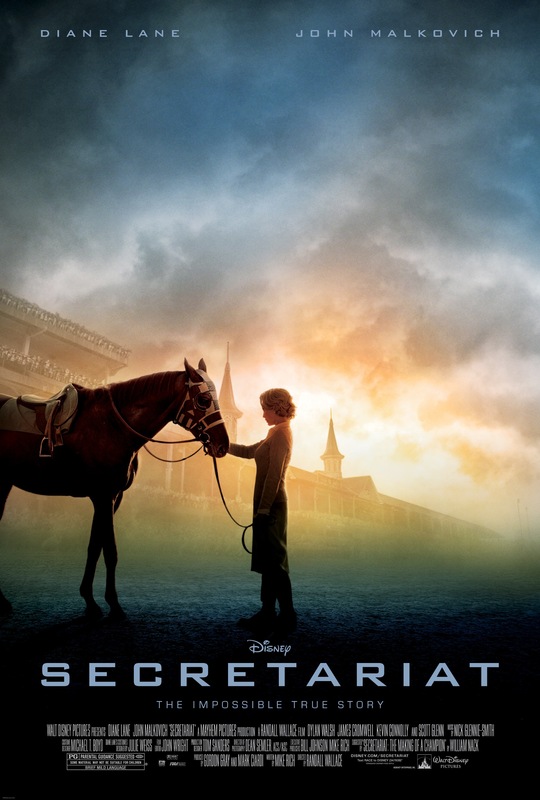 KP: Secretariat – I was a horse fan there at the race track to watch the race front row. I was also in several different scenes of Secretariat as well. Housewife and mother Penny Chenery agrees to take over her ailing father’s Virginia-based Meadow Stables, despite her lack of horse-racing knowledge. Against all odds, Chenery — with the help of veteran trainer Lucien Laurin — manages to navigate the male-dominated business, ultimately fostering the first Triple Crown winner in twenty-five years. 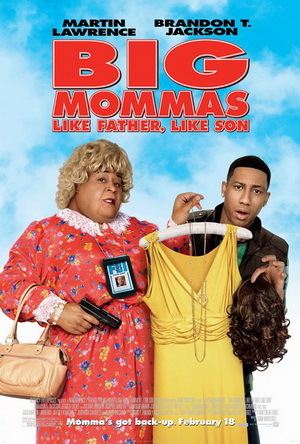 KP: Big Momma’s House 3 – I was a High School student in Big Momma’s House 3 and filmed some scenes in a classroom and in the auditorium while watching the performing arts recital. FBI agent Malcolm Turner and his 17-year-old son, Trent, go undercover at an all-girls performing arts school after Trent witnesses a murder. Posing as Big Momma and Charmaine, they must find the murderer before he finds them. 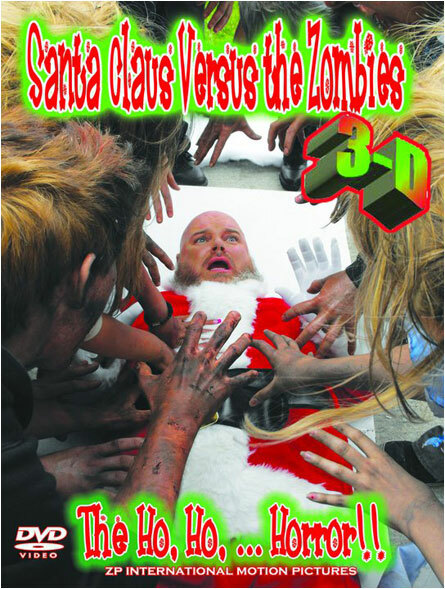 KP: Santa Vs the Zombies – I was the daughter Randy in Santa VS the Zombies. SVZ tells the story of a suburban family trapped in their home following a Zombie Plague. Along for the ride are a couple of elves, and an actor that just might be the real Santa Claus. They struggle against zombie attacks, as the President hatches a plan to rescue Santa and save Christmas for all of humanity. MW: What other movies can we see you in the future? KP: You can also look for me in these upcoming movies…. Into The Darkness, Burlap Betty, “GRINDHOUSE: Cry For Revenge”, The Girl, Red River, Nightmare Fuel, Hell House, Forgotten Soul, Paradise, Another Apocalyptic Zombie Movie, The Killbillies. I am working on a few new movies coming up this year to be filmed and auditioned for some big projects coming up and I am just waiting to hear back from those auditions I just submitted this week! I also do a lot of Paranormal Filming where I play ghosts, I was recently seen on Travel Channel’s MOST TERRIFYING PLACES IN AMERICA 3 with Chris Dedman where I play the role of THE LADY IN WHITE at the Cincinnati Music Hall. Chris Dedman and I also just filmed on PARANORMAL CELEBRITY LOCKDOWN at the South Pittsburg hospital in TN, I was a Celebrity guest on their TV Series their working on and we all got locked down in the hospital over night! That place has a lot of activity in it and it scared me to death. 😉 I also played a ghost in HAUNTED KENTUCKY, which should come out sometime this year! MW: What other things do you do? KP: I love to Sing, Dance and Model. I was asked to do a photoshoot for CLASSMATES USA Swimsuit Calendar and out of thousands of girls worldwide I made it as one of the 12 months in the Calendar which will come out Sept 15, 2011. So look for me as a Featured Model in the upcoming 2012 CLASSMATES USA Swimsuit Calendar. I am also a Dream Calendar Model. I posed for Miss August 2009 Dream Girl. I have also been seen on TV in several Television Commercials for KFC, Sutherland Cheverlot, Home Furniture Store. I have also been featured in Magazines and was in Supermodels Unlimited Magazine as a Rising Star “The Next Supermodel”, Gladys Magazine, Bio Gamer Girl and many more. I have also done Runway Fashion Shows, Been on Billboards, I am a Print Model where I have done Catalog work for Clothing Companies. In my spare time, I do a lot of Volunteer work with several Organizations raising money for different Charities. I am former Junior Miss Kentucky! On Dec 14, 2009 I received A Proclamation Award from Major Karen Tingle-Sames & The City Of Georgetown for all my outstanding achievements and all I have accomplished at my age. MW: I seen you were in the Cold music video. Tell me about it? KP: It’s about a king & queen and he cheats on his wife with a young lady, which is the part I play in the video, and the queen finds out and follows him out to the woods one night and she sees him with the young lady and the wife keeps quite about it and so the young lady ends up shooting him and once that happens the wife knows exactly who shot him and she sends out people to hunt the young lady down and take her out! Scooter Ward had a vision for the music video to be like a Wizard Of Oz theme but a more Gothic Dorothy look for me with the Tin Man, The Lion, The Scarecrow, and OZ. It was so much fun!! Scooter and all the band members were so awesome to work with and were so good to us all. I was so honored to have got to work with them on their video and I want to thank them again and a special thank you to Blake Judd & Jacob Ennis for casting me as your Lead in the video. It totally rocks out so make sure to view the links below to go view the Official Cold “Wicked World” Music Video. MW: Have you done any other videos? And what? KP: I want to thank you for asking me to do this interview with you Mike, It was a lot of fun! I also want to thank all my fans for all your support and following me through my career. My fans and family mean so much to me and I wouldn’t be where I am today without each of you! I have some of the best fans out there! !